Long term: for a dog that has been accepted into SEGSP Rescue and will need a foster home until he/she is adopted. Long term foster homes must have secure above-ground fencing where the dog can safely get off lead to exercise. *There are some dogs that do not need a fenced yard, e.g. heartworm positive dogs or a dog with a physical challenge. Each State Coordinator will determine the best foster home for a dog. Short term: for emergency situations (pull a dog from a shelter that is scheduled for euthanization). Due to their temporary nature, short-term foster homes, if they don’t have above-ground fencing, must commit to hand-walking the foster dog (flexi lead or long check cord/leash). Sometimes we need to move a dog from a shelter to foster care, from a temporary foster to a long term foster, or from a foster home to the adopting home. Sometimes shelters have dogs they believe may be GSPs, but we always need visual confirmation before we can accept a GSP into Rescue. Some shelters do not have the capability to take a digital photo to email for identification. In these cases, it is easiest for a volunteer to drive over to the shelter and see the dog in person. 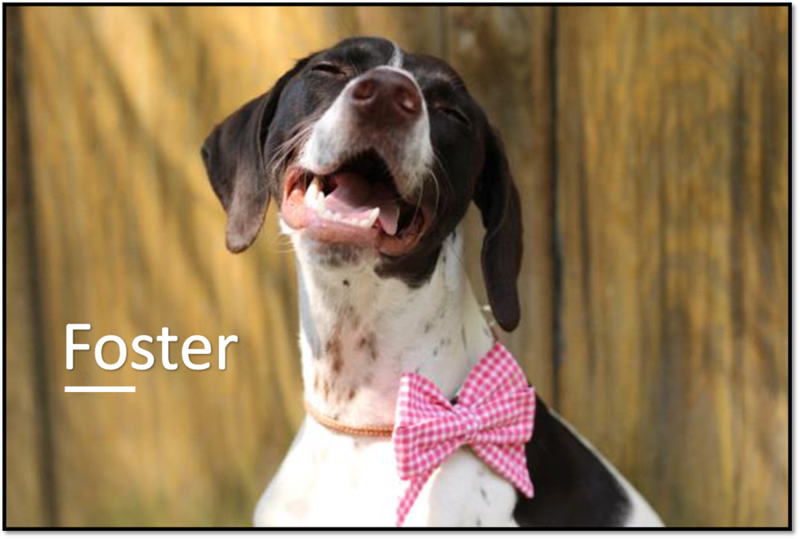 When someone wants to adopt a GSP, they first complete an adoption application and then a phone interview happens by the foster parent. Finally, a home check is done by a nearby volunteer to approve a home for a GSP Rescue dog. We have a form with guidelines on what to look for and questions to ask. If you are experienced at marketing, fundraising, or have great ideas, you can donate your talents in this area. Our websites are all managed on a volunteer basis, so any help there is greatly appreciated too.